More than just a viewer ! 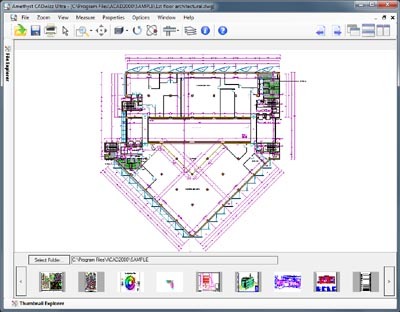 View and print AutoCAD DWG and DXF versions 2.5 to 2011. 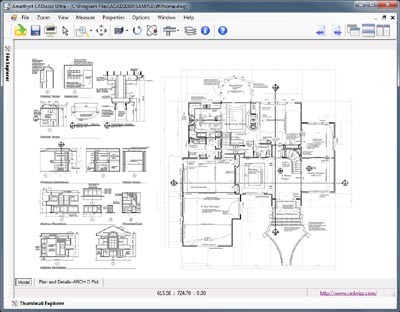 Convert files to any version of AutoCAD. 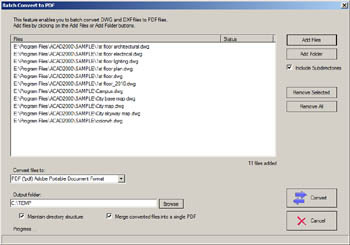 Convert files to a variety of image formats. 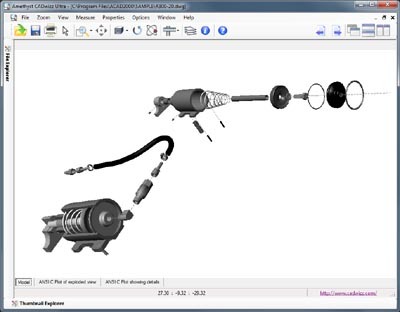 Convert files to PDF and DWF.